Music is the universal language, inseparable from life. This couldn’t be more true to the team at Bird Music. If there is anything powerful enough to connect the world across even the most hostile of borders, it’s music. Bird Music consists of a team of musicians with one thing in common – a huge love for music! Each of us have had the experience of performing in front of very few people and going from bar to bar. We have all had several failed attempts to distribute our music. Like all aspiring musicians, we dreamed that a big label would sign us, invest in our music and that we would perform all over the world. We invested our own time and money into the best recordings with the hope of being discovered. We understand what it is like to struggle but we have learned that it doesn’t have to be this way! We are passionate about helping you distribute your music to the rest of the world. 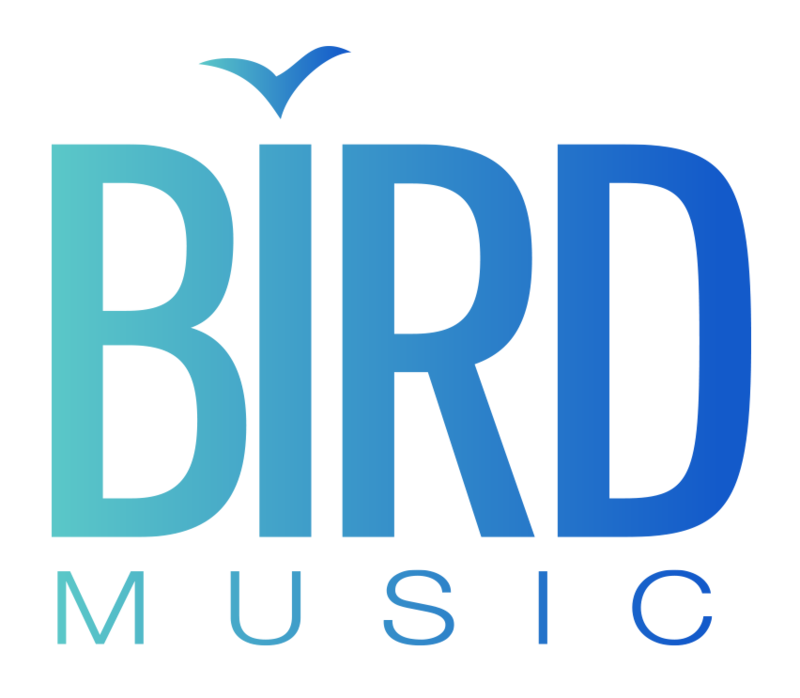 At Bird Music, we recognize that there is a tremendous change taking place in the world of music and we want to help you take advantage of it. That is why we have created a very large network of contacts with Spotify curators, A&R (Artists and Repertoire), bloggers and record labels. We are here to help you export your music to the world. 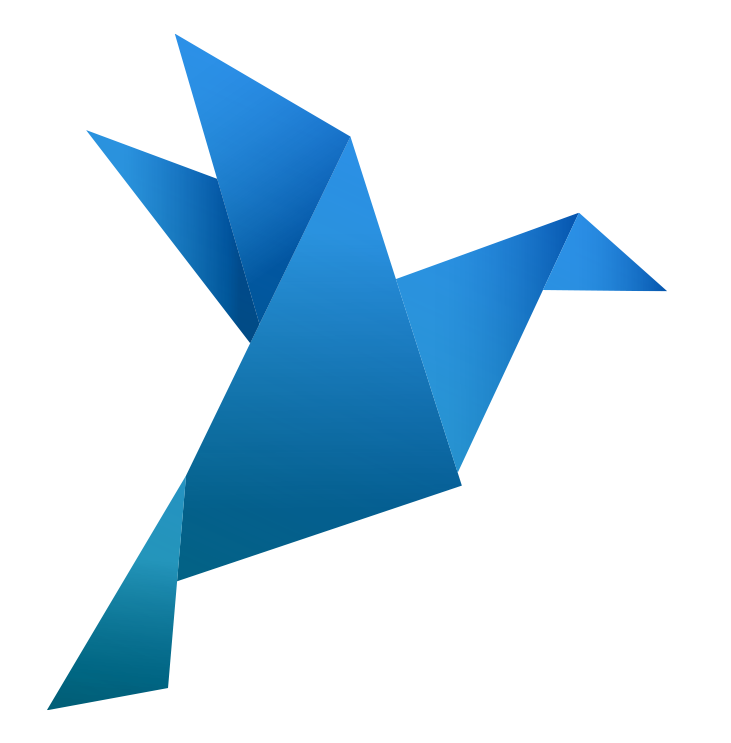 Targeted Marketing Campaigns for Spotify Bird Music can send your song to playlists all over the world, even the ones that have thousands of listeners a day. We get your music heard by the world by providing top retailers and shops with the hottest playlists containing YOUR music! To succeed on Spotify, you must first build an artist page. This page will be completely empty and will require inserting content into your artist page so that more people will be exposed to it. We create custom playlists for your unique business needs. with the hottest playlists containing YOUR music! Playlist building and music editing adapted to the business and its needs. even the ones that have thousands of listeners a day. editors on Spotify via the Bird Music network. Each campaign has a strategic time period that depends on the song and genre. content into your artist page so that more people will be exposed to it. Building and managing a targeted photo gallery. Manage upcoming show dates and locations. To succeed on Spotify, you must first build an artist page. If you just create an account, this all-important page will be completely empty. We will help you to insert content into your artist page so that more people will be exposed to it. that’s why we work hard to strategically distribute your music there. Instead of being placed where no one will hear you. We create targeted playlist campaigns within Spotify to increase your audience. 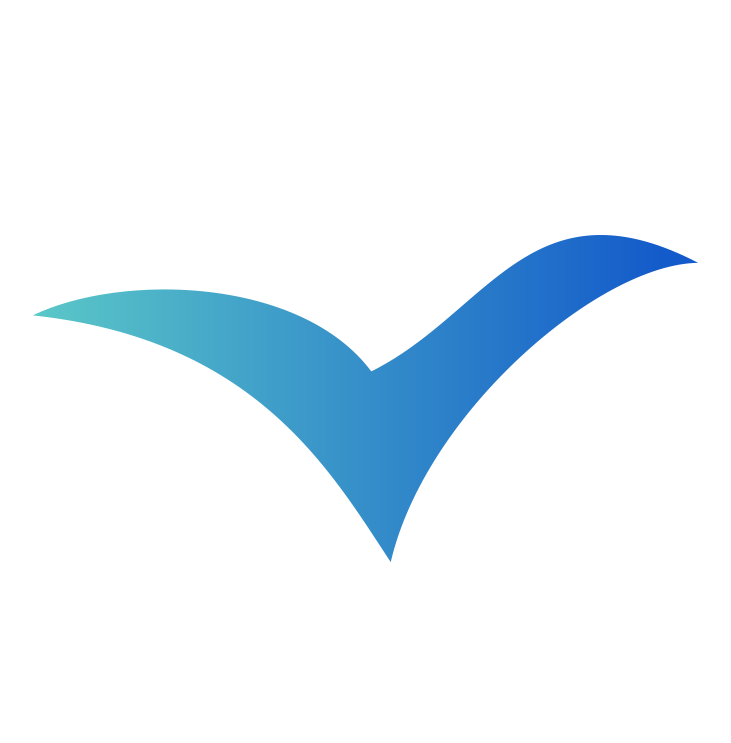 We do not believe in short term projects or partnerships. We believe in creating long lasting relationships with our clients. and one thing we have in common is that we care about the artists we work with and we share in their motivation to succeed. Our team knows what it’s like to be on both sides of the fence and it’s our shared love of music that is the real recipe for success. bloggers and labels around the world to spread your music in new and innovative ways. Copyright © 2018 Bird Music. All rights reserved.